A third-party analytical study of net neutrality comments has revealed some very surprising statistics. The study, conducted by consulting firm Emprata and funded by industry lobbyist group Broadband for America, reveals overwhelming support for net neutrality and a Title II classification among real people who wrote unique comments (as opposed to comment bots). 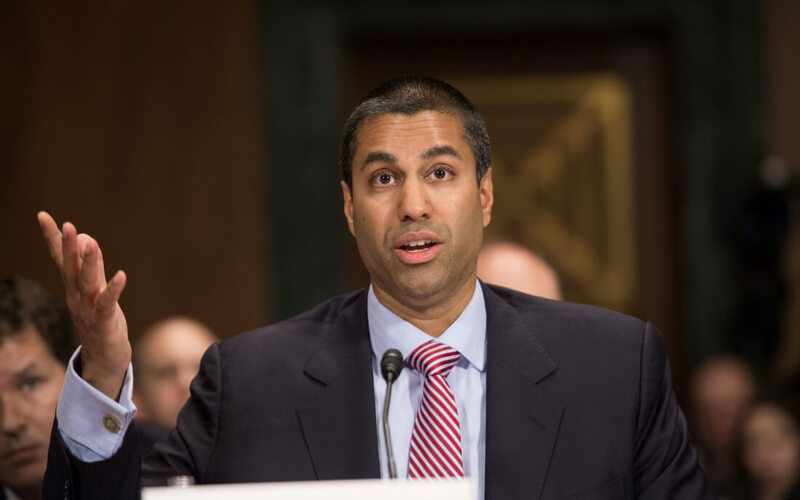 An initial analysis of the 21.8 million comments show 60 percent were opposed to FCC Chairman Ajit Pai's plan while 39 percent were in favor of it. Once Emprata excluded duplicates to focus on legitimate feedback, the numbers shifted by a very large margin. Form letters (pre-generated portions of text) made up roughly 90 percent of comments supporting net neutrality and 99.6 percent of comments for Title II repeal. With all of this taken into account, there were 1.52 million unique comments submitted against repeal and only 23,000 for repeal. The study shows 98.5 percent of those people who took the time to write real comments oppose Ajit Pai's plan. Interestingly enough, nearly 10 million comments listed the same physical address (mostly in comments against repeal). What's more, 1.72 million comments listed addresses that weren't even in the United States. This is clearly not the result Broadband for America was looking for when they contracted Emprata to perform the study and is especially ironic given that Broadband for America has been called a front for the anti-net neutrality cable lobby by some. Many ISPs are still claiming to support net neutrality legislation in their words although their actions continue to show otherwise.